Through practice and experience in the visual arts, one learns to see with heightened clarity and sensitivity to the visual world, and in so doing gains life-long pleasure. The Mill Road Studio was founded in Port Rexton, Newfoundland to offer people — with or without experience in creative practice — the opportunity to learn and enhance their skills in a breathtakingly beautiful environment. Recognizing the different levels of knowledge, skill, motivation and confidence that individuals bring to an art class, the program aims to ensure that all participants improve their fundamental drawing, painting and printmaking skills while achieving a degree of creative expression that is exciting and personally fulfilling. Led by Stephen Zeifman, an artist with 35 years’ experience teaching the visual arts, the program includes drawing, painting and printmaking. During each session, students work both in the studio and en plein air. Instruction is designed to meet the needs of each student at their own skill level. 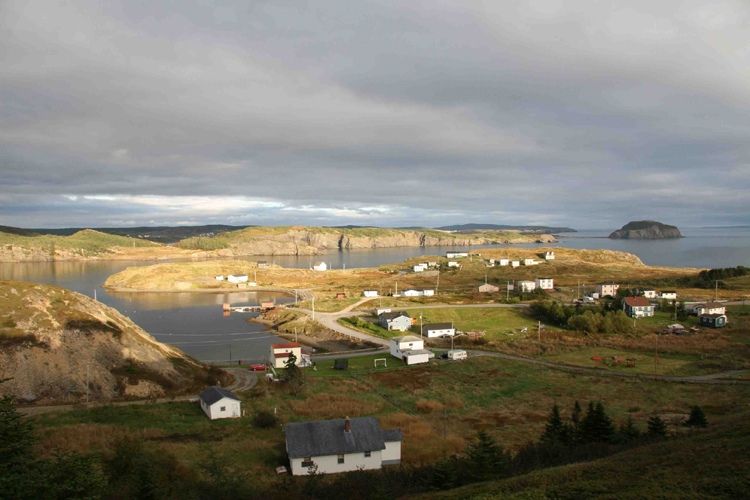 The Mill Road Studio is in Port Rexton, a small rural community on the east coast of Newfoundland. 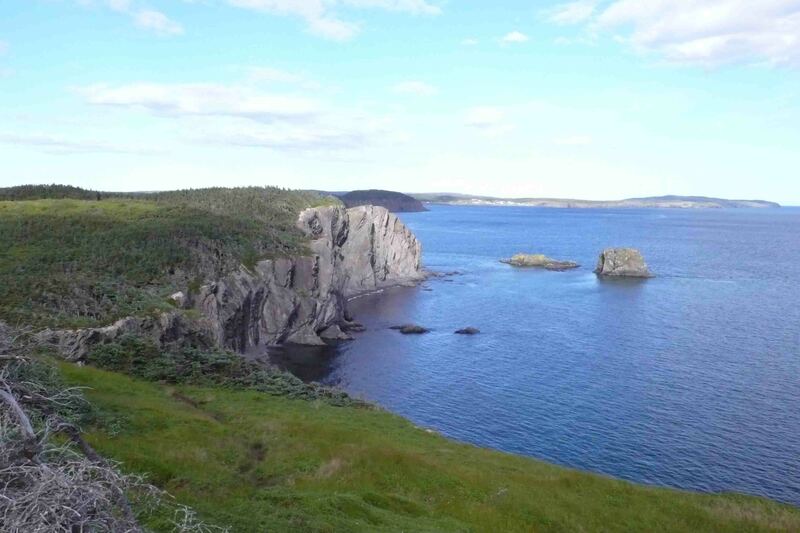 Located in the picturesque Trinity Bight on the Bonavista Peninsula, the area offers stunning views of Newfoundland’s natural beauty.